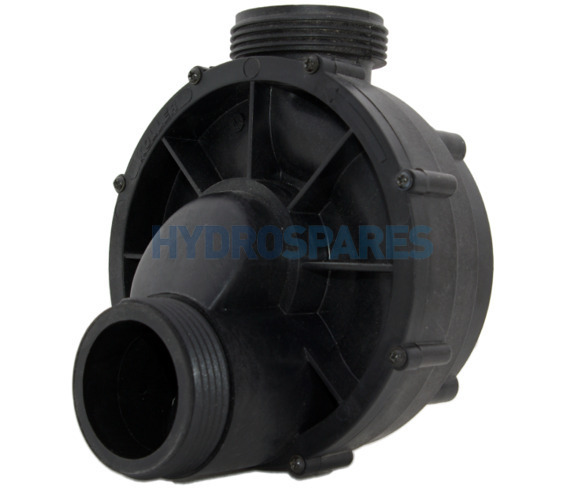 Replacement wet end for the Koller Basic jet pump. Factory fitted mechanical seal. Self-drain style with 1.5" connections.